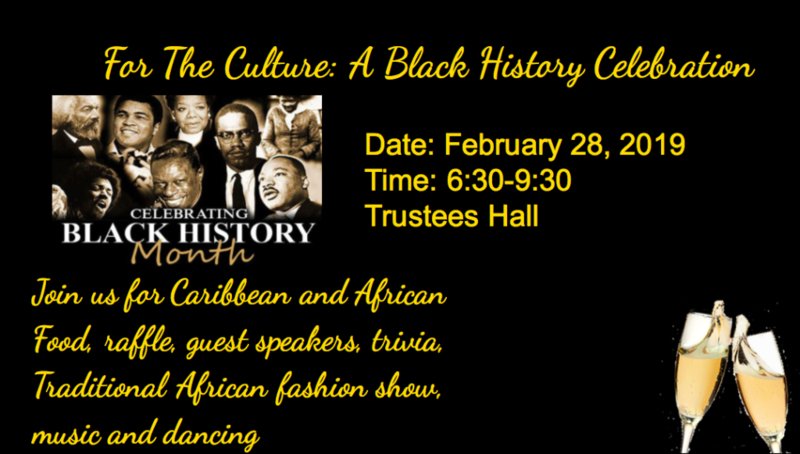 This year, The Winchendon School is hosting a celebration of Black History conceived and directed by the Service Learning group Cultural Empowerment. Open to the public (tickets are available at the door for $10), students planned an evening of music, thought-provoking speeches, and food. The money raised from the event is going to support student scholarships for immersive learning experiences. By design, a Winchendon School education creates meaningful connections and purpose in all we do. Here, students learn leadership skills through meaningful work in our service learning program.